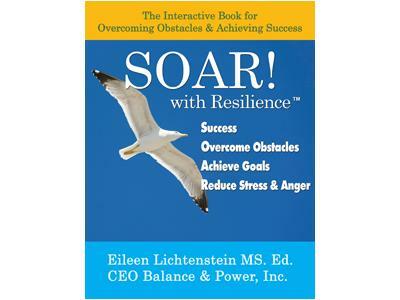 My guest on Wednesday is Ms. Eileen Lichtenstein, MS. Ed. Author of the book Soar With Resilience. Her inspiring book gives you real life examples of how she guides her clients to success through her own experiences and years of training as a successful life and spiritual coach. As if that's not enough, this amazing book is chock full of inspirational quotes from some of the top self help guru's of our time. 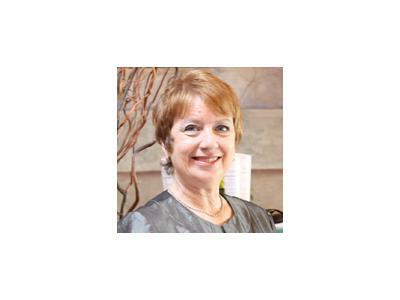 Eileen Lichtenstein, MS. Ed.believes inner strength and being centered are keys to life and business management. She offers innovative training, speaking and coaching in the realm of stress management/reduction and work-life balance for individuals and groups, and has developed strategies to facilitate success. Don’t miss this show! Log onto www.blogtalkradio.com/Jim-Nemley Wednesday, March 7, 2012 from 7:00 pm – 8:00pm est.